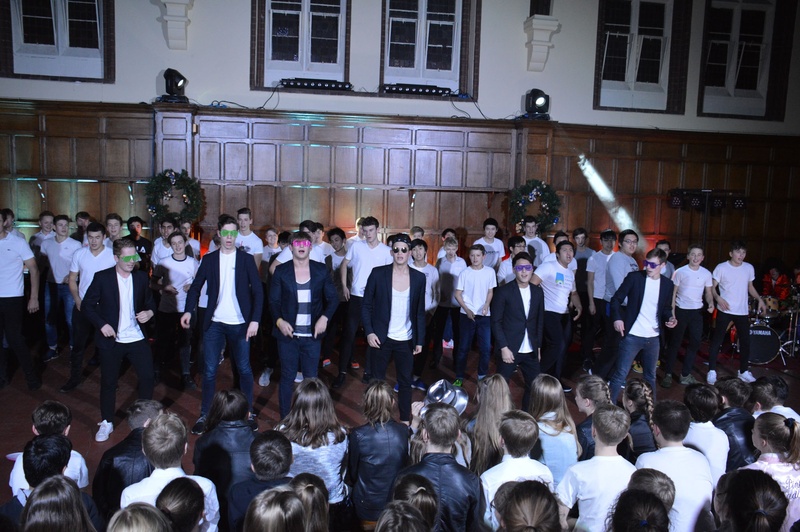 Last night saw the return of our annual House Song. 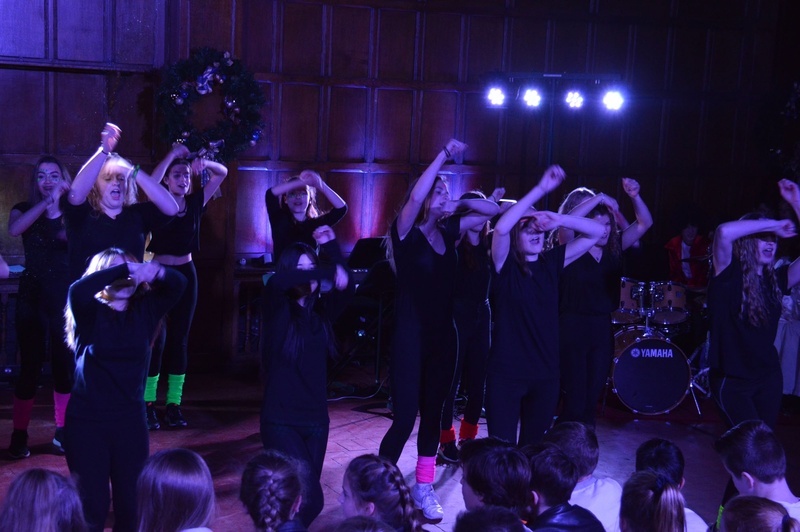 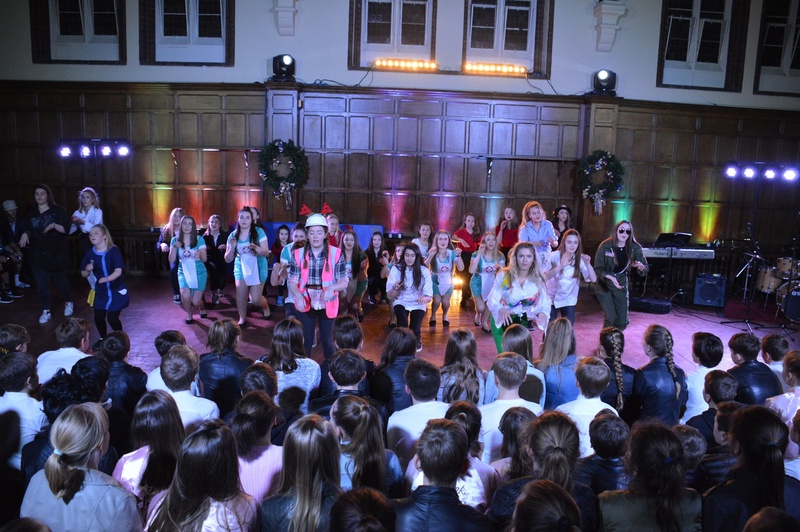 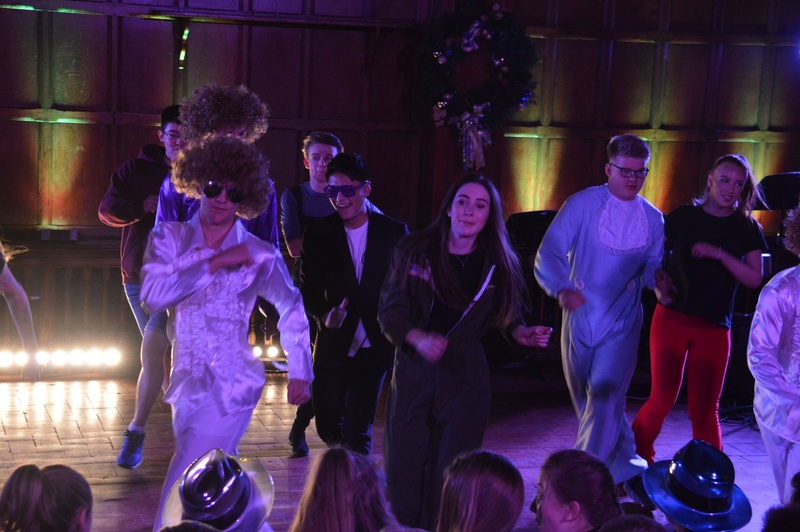 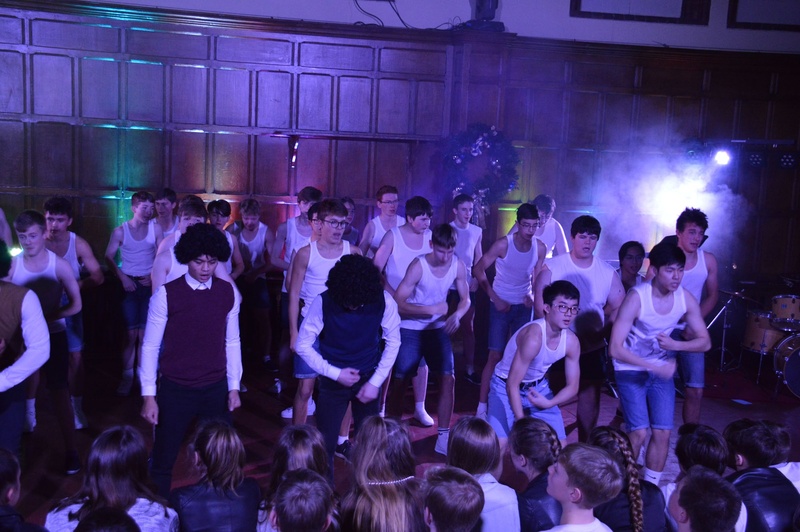 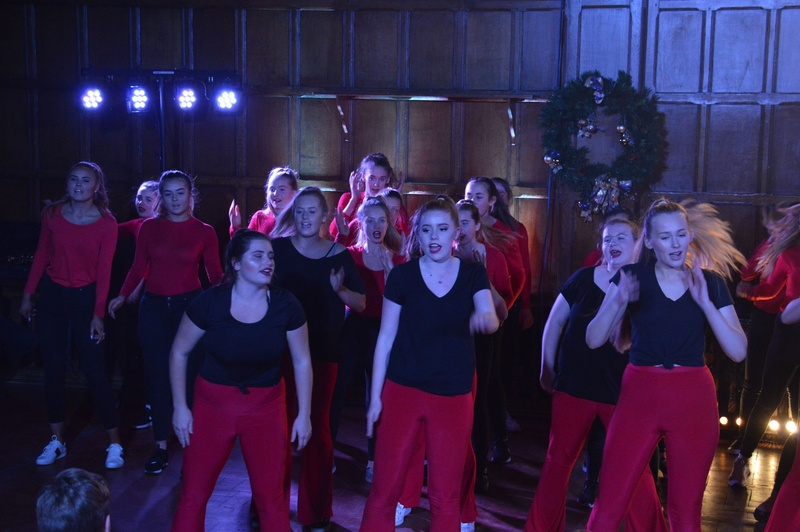 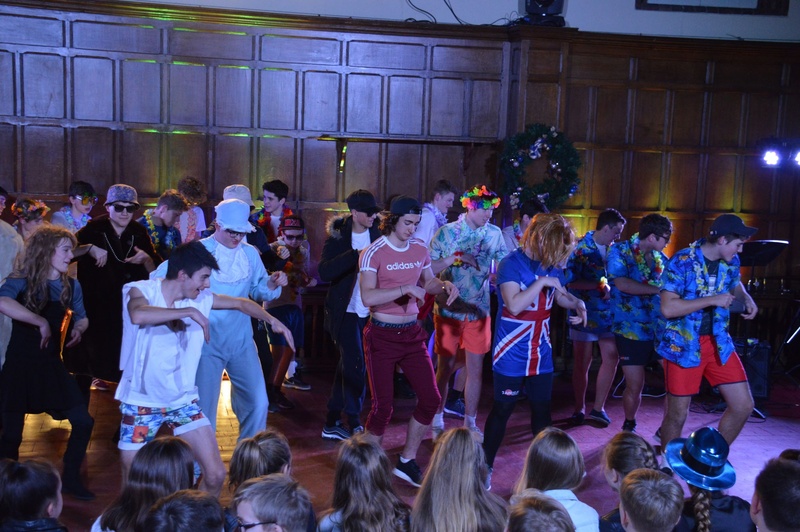 In the run-up to Christmas and end of the term, Houses have been planning and practising their singing, dance moves and coordination to orchestrate a choreographed routine to the music of their choice – and our pupils didn’t disappoint! 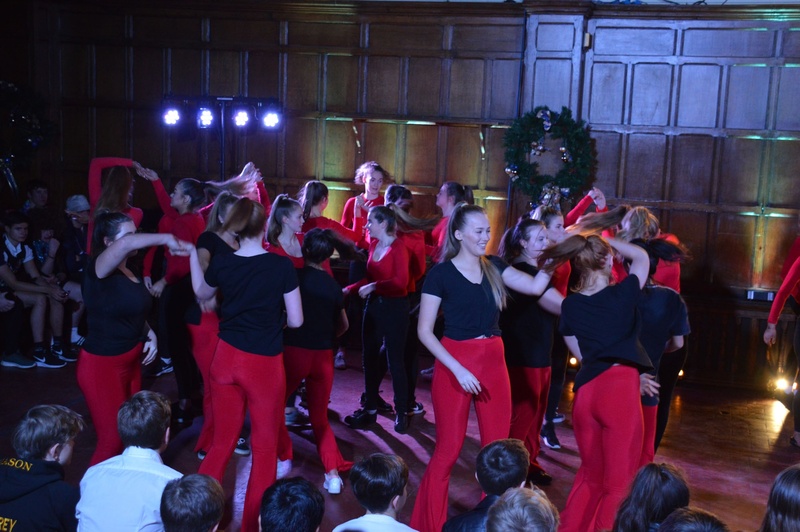 Earlier in the day, the Houses had a dress rehearsal before the big night, with Deputy Head of Pastoral Care, Clare Tilley and Deputy Head of Academic, Tim Halsall offering final advice and improvements to the pupils. 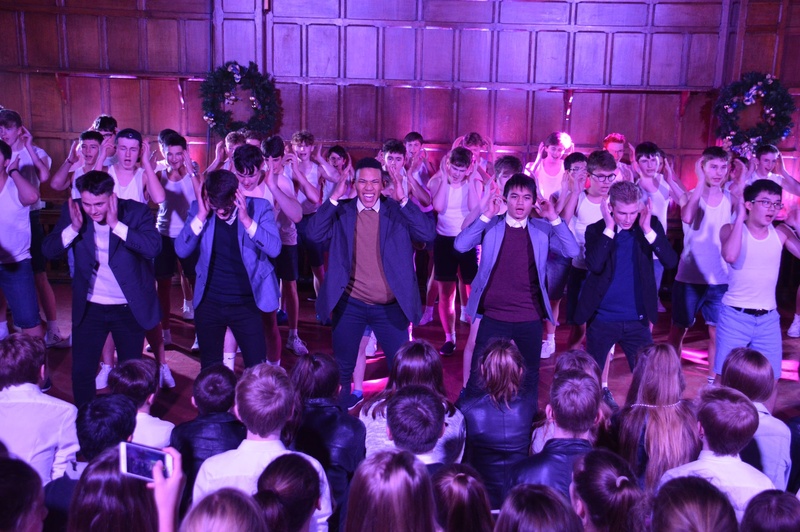 “There is something special about Mason and house song. 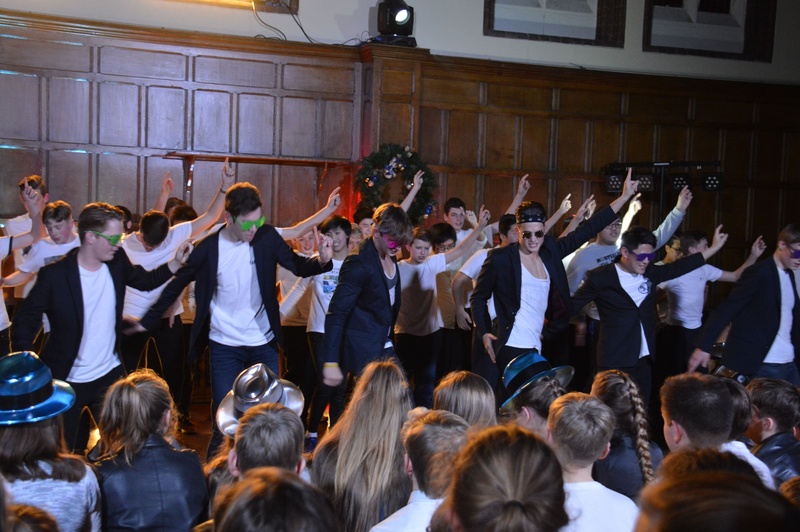 We have a tendency to leave it pretty much to the last few days! 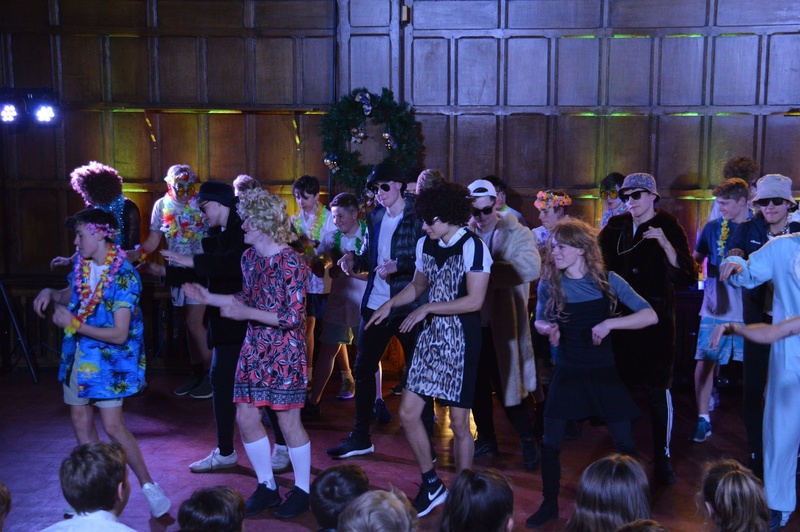 The evening began with School House performing a rendition of Dolly Parton’s ‘9 to 5’, which was then followed by Pelham singing and dancing to a medley of ‘I Need a Hero’ and ‘Maniac’. 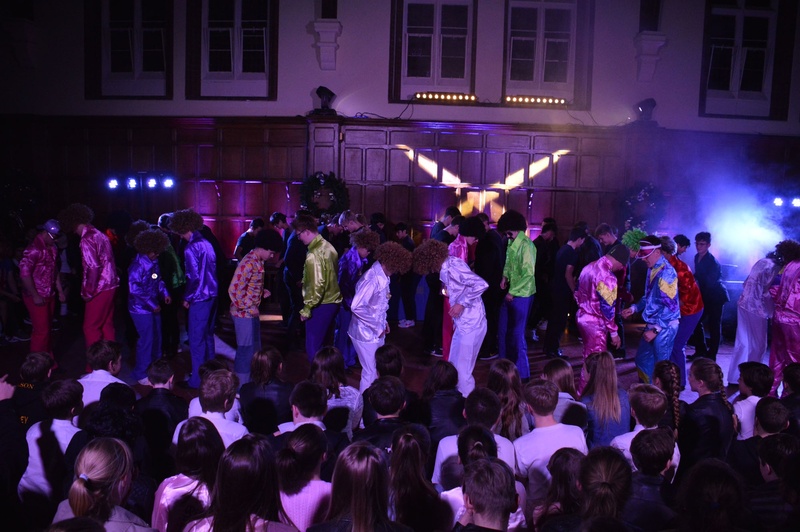 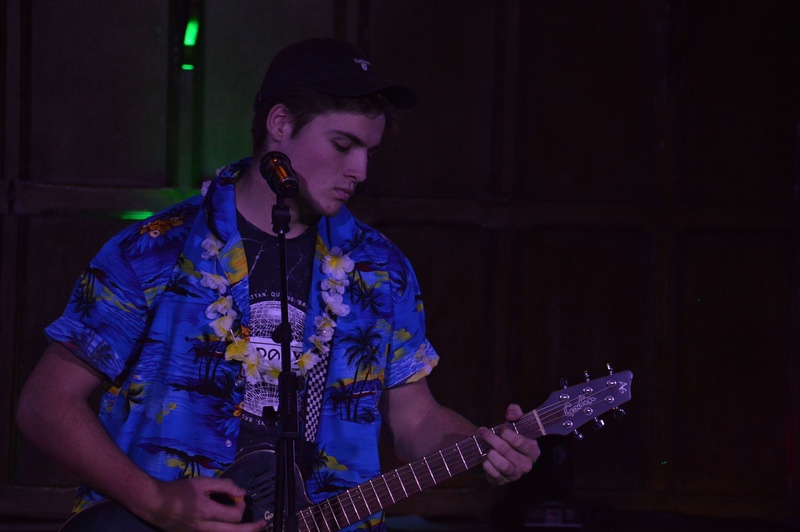 Sixth Form student, Josh Porter slowed things down with a solo performance of Green Day’s ‘Good Riddance’ before being followed by Portland Houses’ ‘Grease Megamix’ – complete with T-Birds and Pink Ladies. 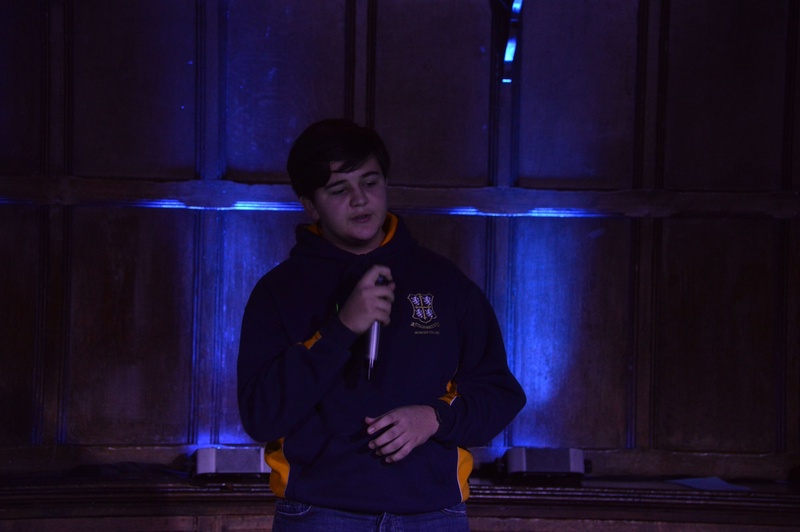 Dom Leach performed his take of Ed Sheeran’s ‘Supermarket Flowers’ and Derry House livened up the crowd with Ricky Martin’s ‘Livin’ La Vida Loca’. 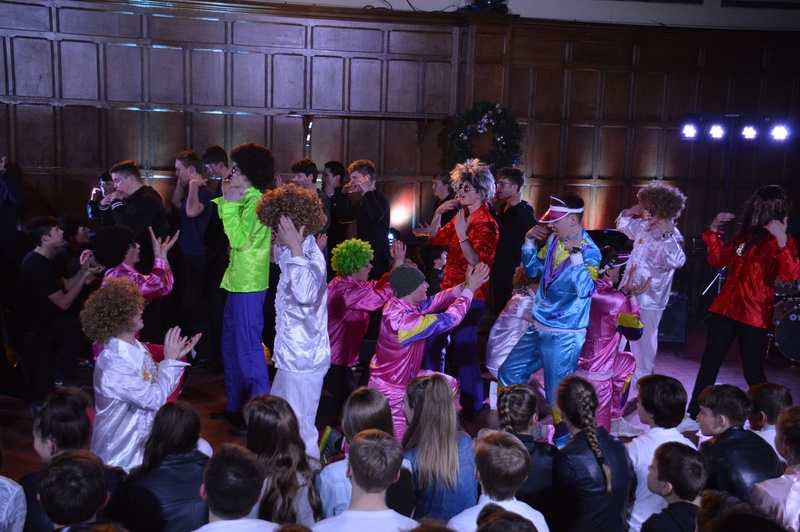 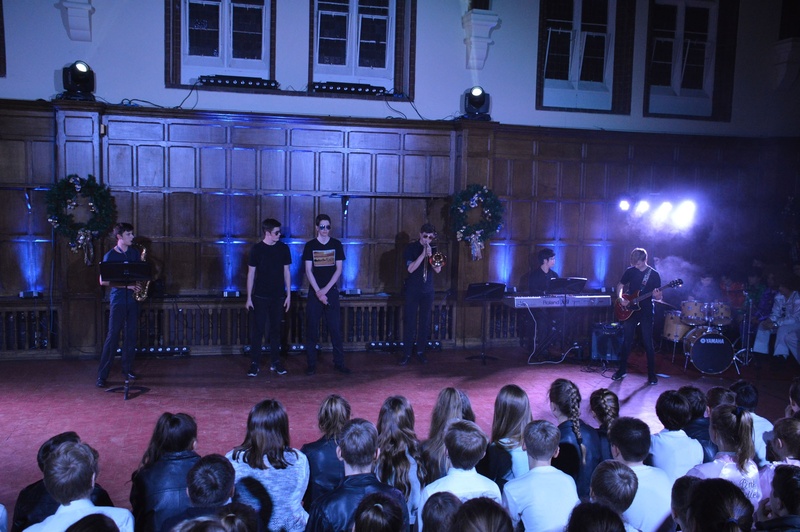 The Pelham group performed Snow Patrol’s ‘Chocolate’ and Mason House gave an energetic performance with their take on Bruno Mars ‘Uptown Funk’. 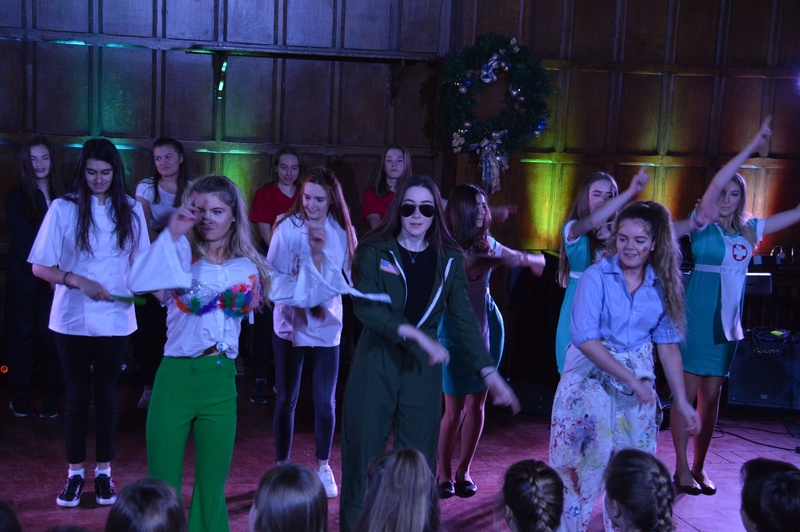 The Prefects were next up with their rendition of ‘Walking on Sunshine’ by Katrina and the Waves before Shirley wowed the audience with the ‘Shirley Megamix’, which included: The Spice Girls, Peter Andre and Blazin’ Squad. 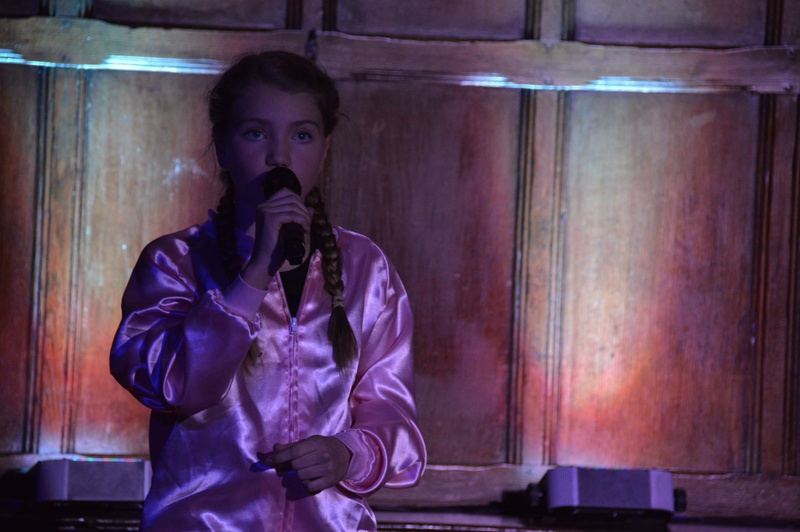 Year 7 pupil, Georgia Barrett gave a powerful performance of Justin Vernon’s ‘Skinny Love’ and was followed by Talbot House, who had convinced everyone they were performing to Katy Perry but instead chose ‘Don’t Blame it on the Boogie’ by The Jackson 5. 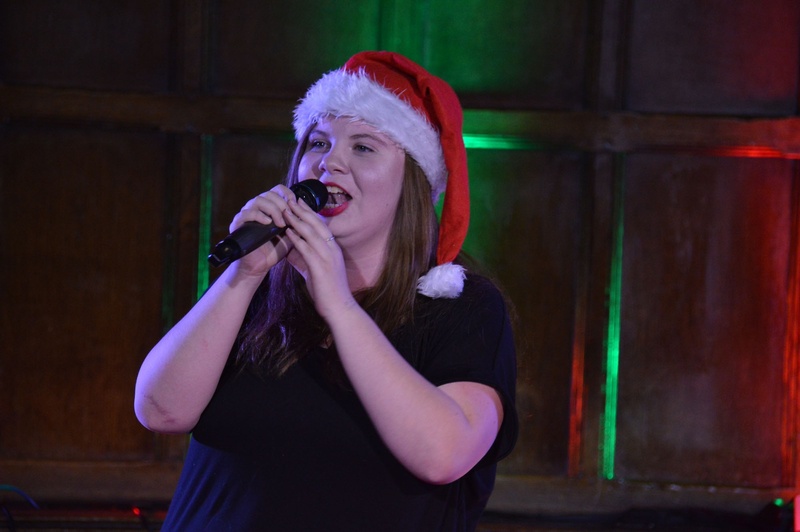 Sixth Former, Emily Zehetmayr got everyone into the festive spirit with her rendition of Mariah Carey’s ‘All I want for Christmas’ with the evening ending with Gibbs rendition of ‘Tik Tok’ by Kesha. 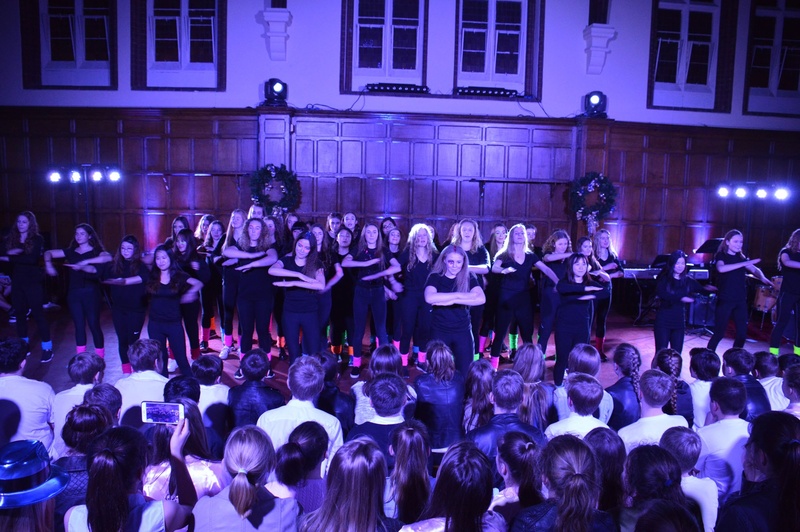 “House song is a great event and really helps to improve teamwork in the different houses." 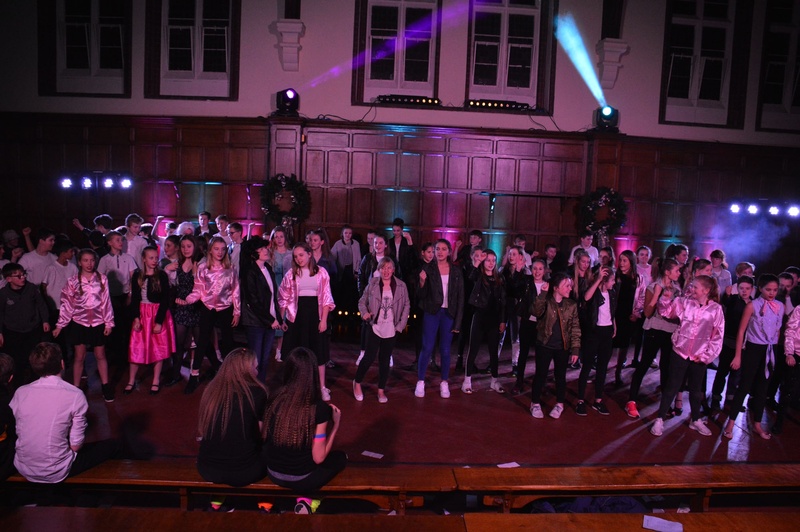 Well done to all our pupils for taking part!